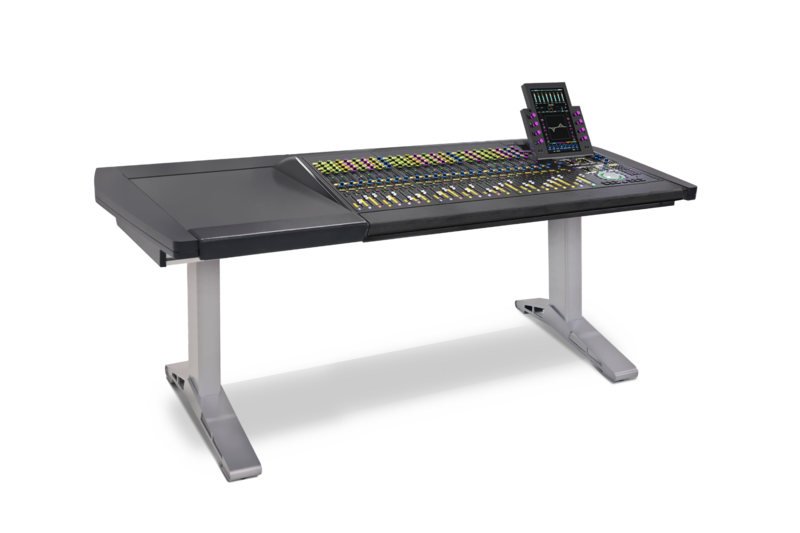 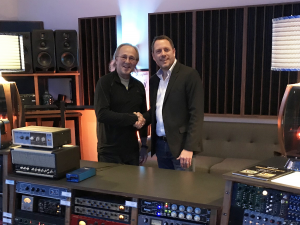 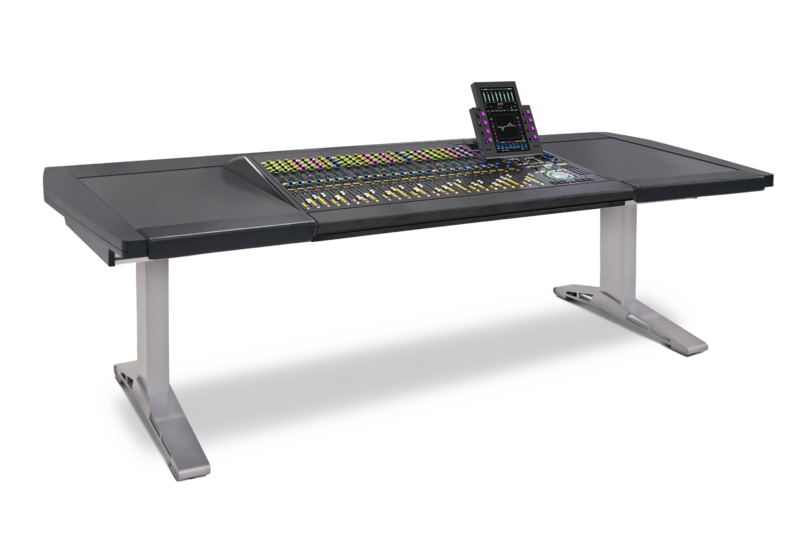 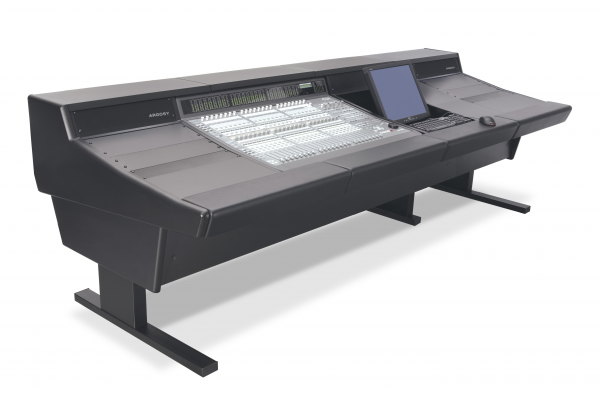 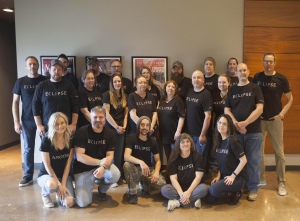 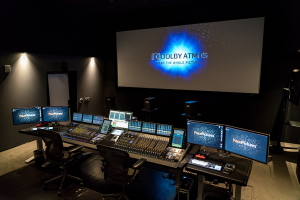 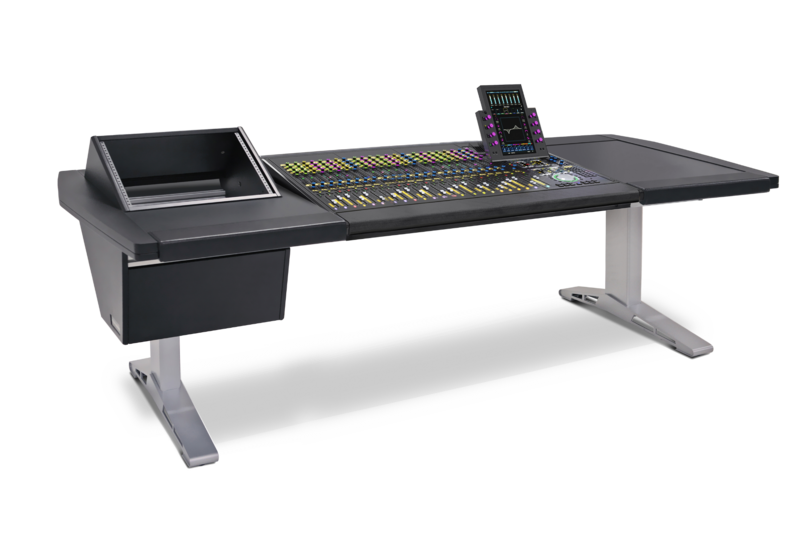 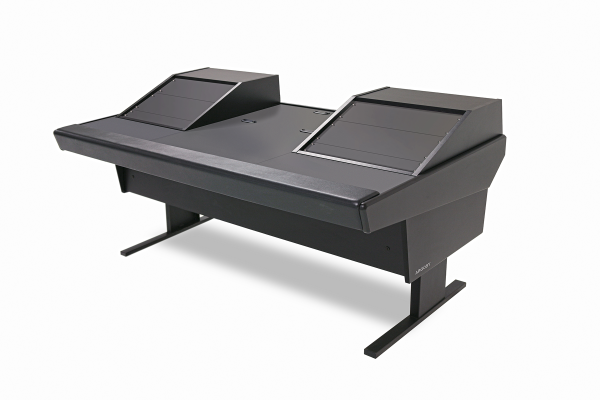 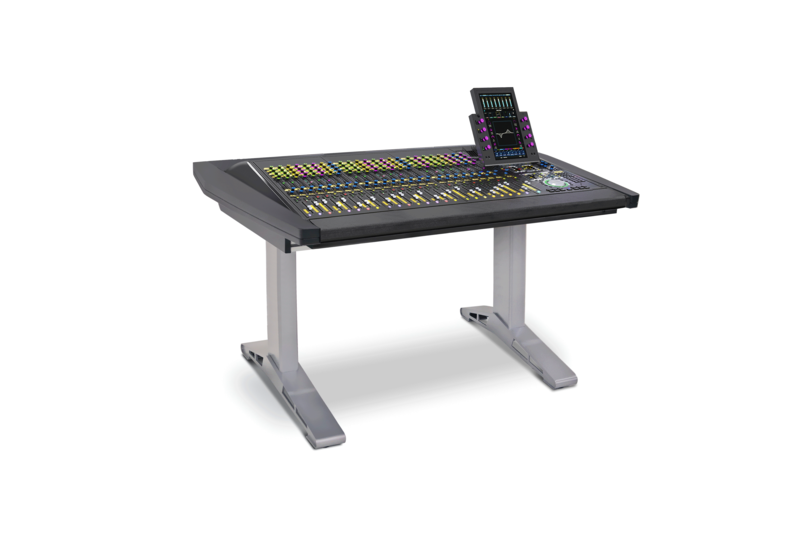 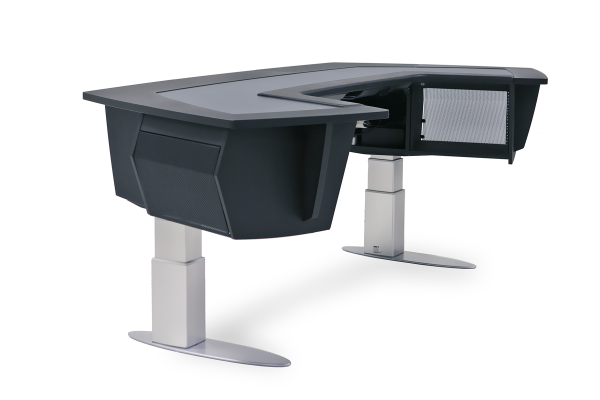 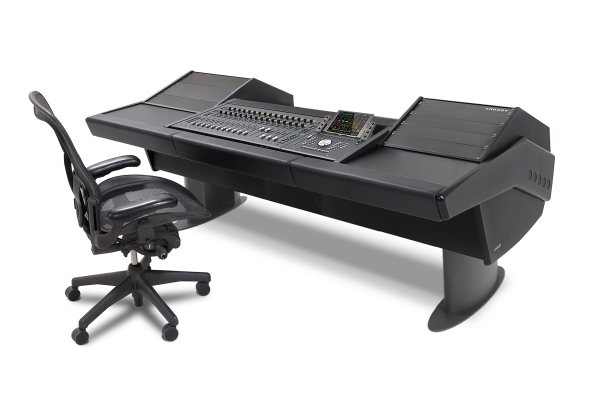 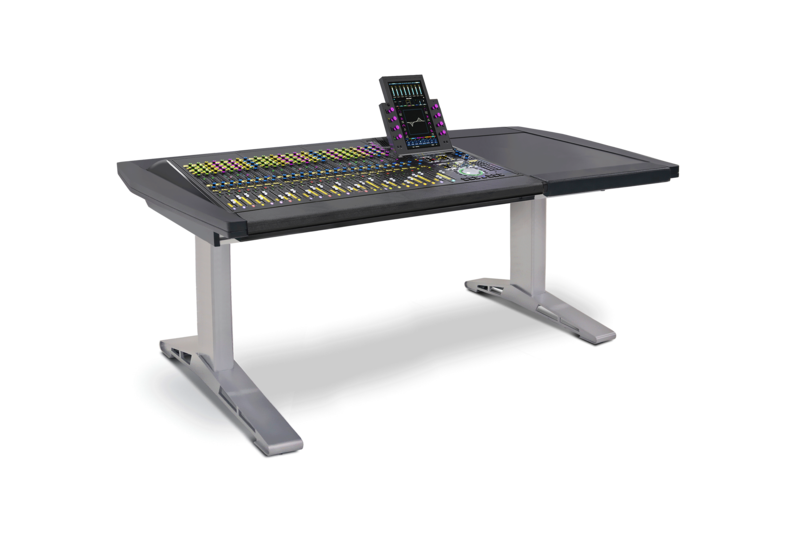 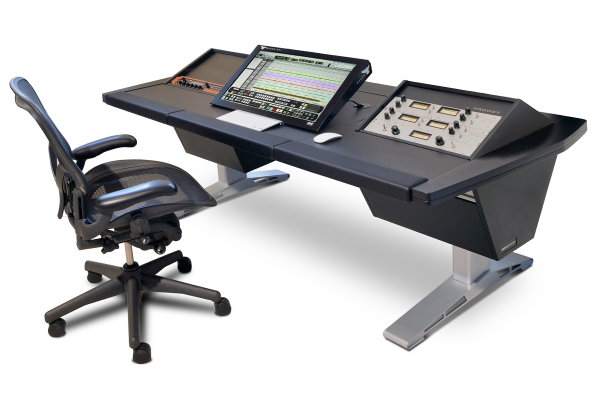 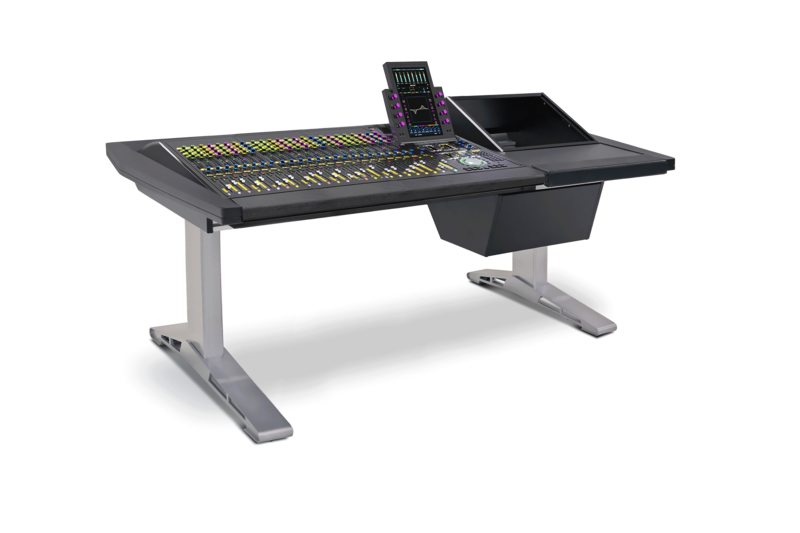 ECLIPSE console system was developed to bring important features of a large format console to today's high powered control surfaces and ancillary gear. 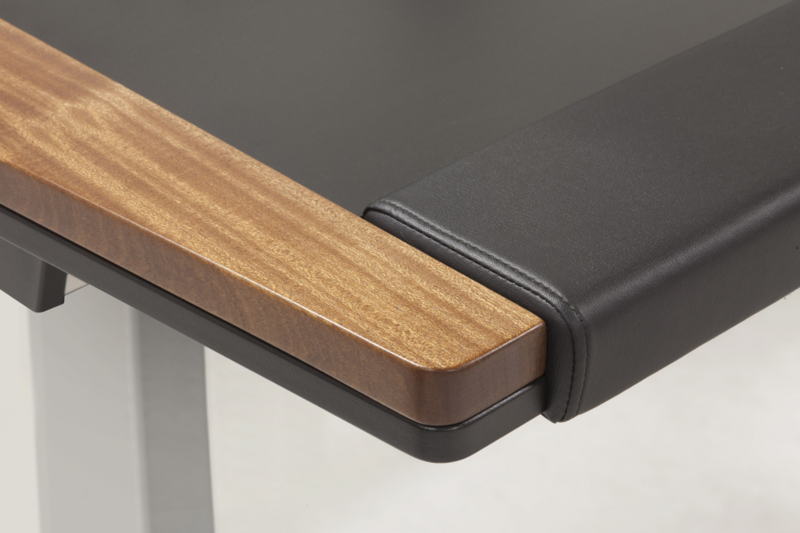 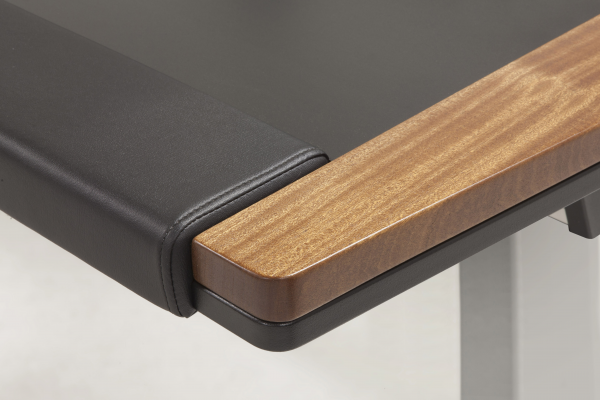 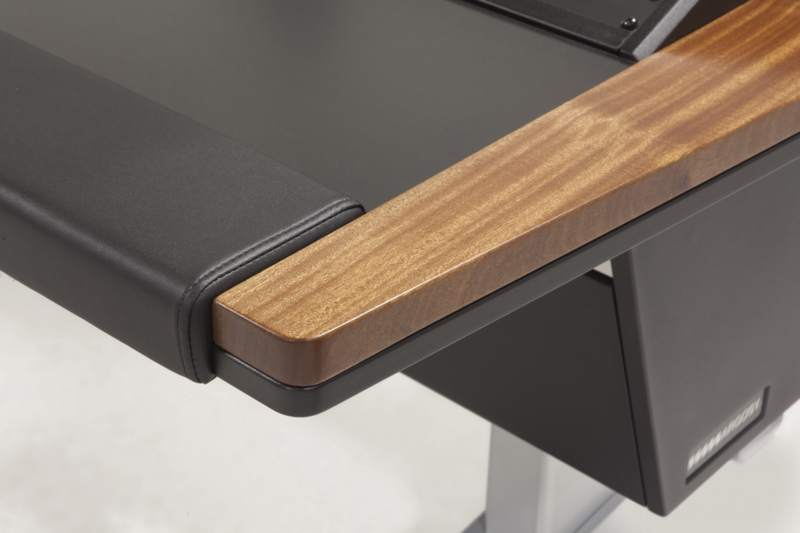 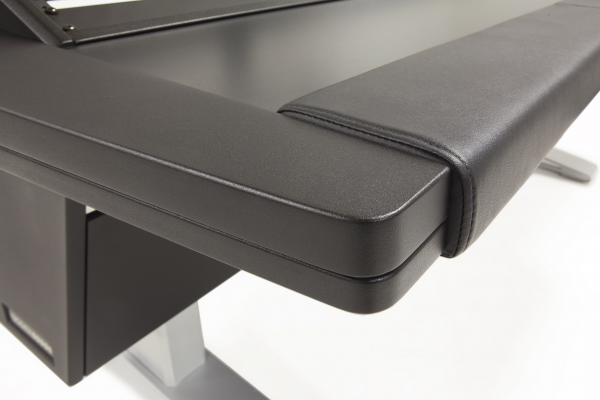 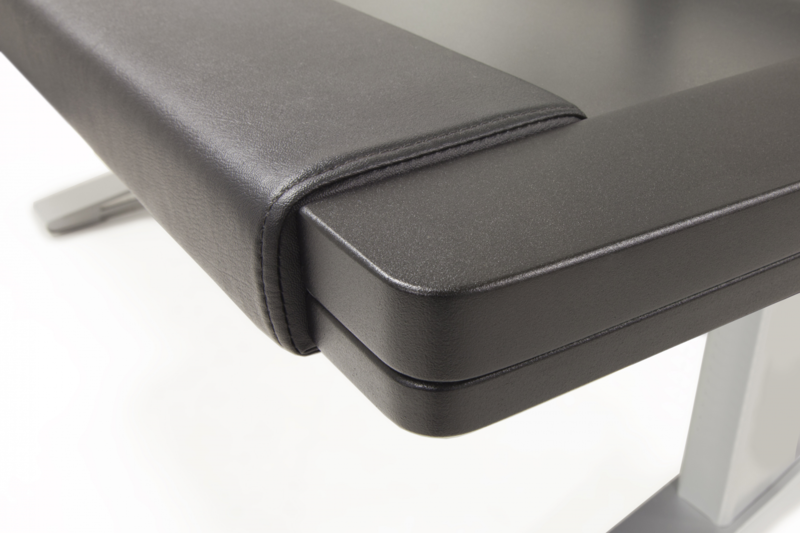 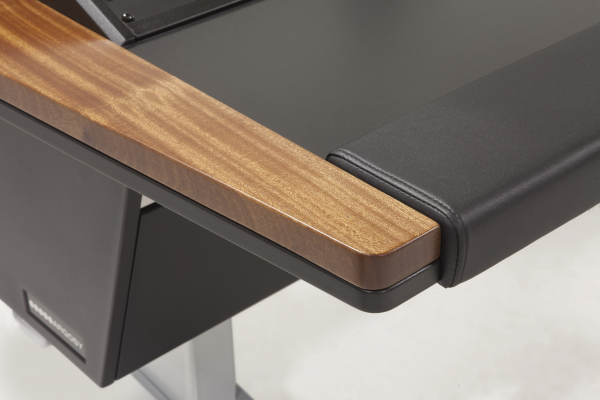 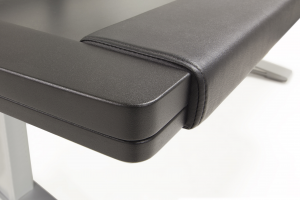 Creature comforts include smooth writing surfaces with padded armrests, and smart optional accessories. 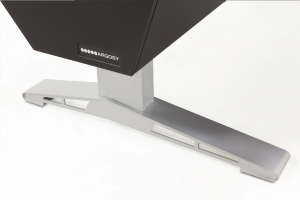 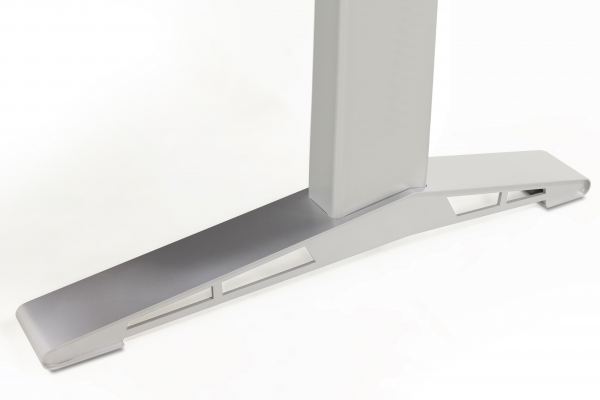 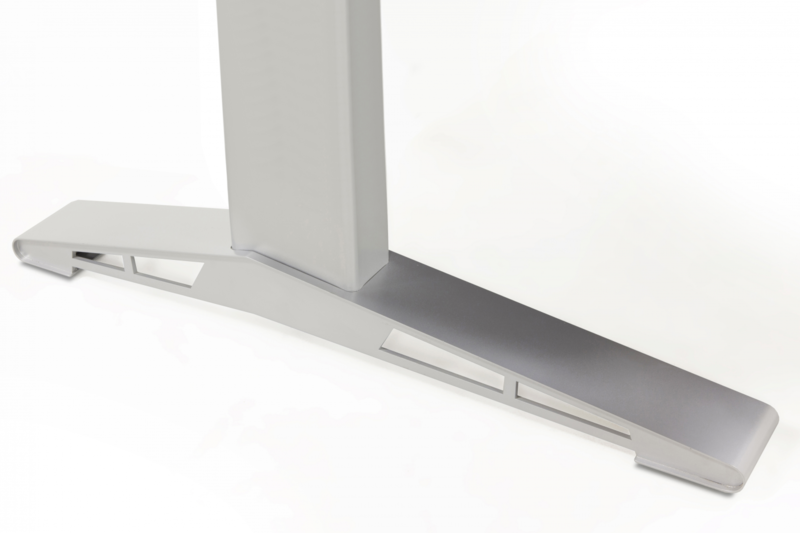 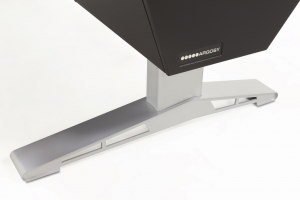 Configured for S6, steel frames with built-in levelers attach to chassis rails provide solid support for your control surface. 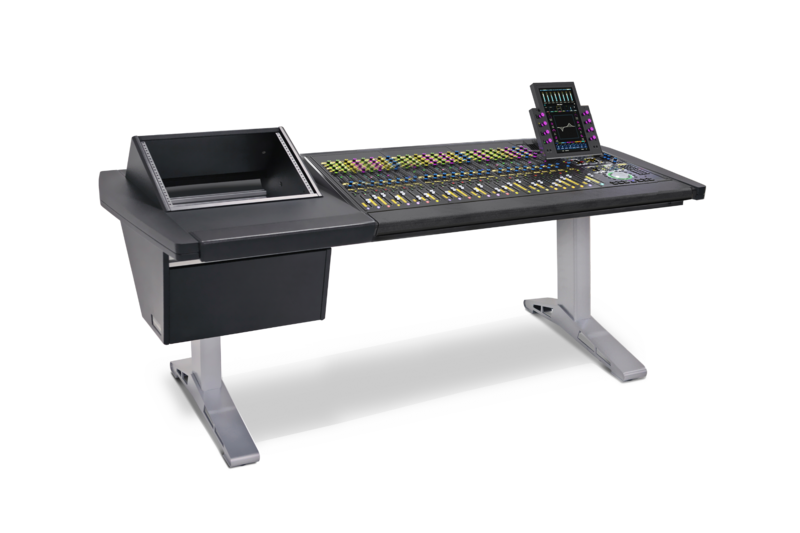 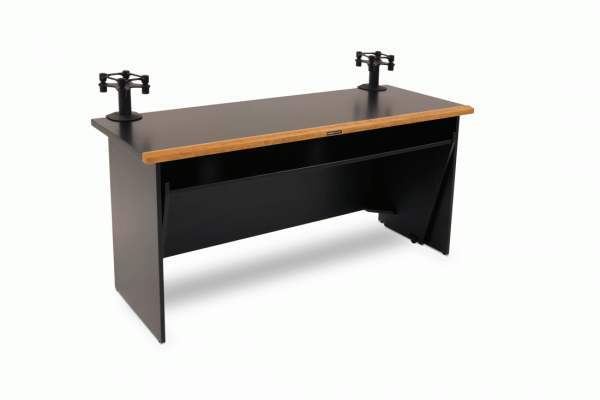 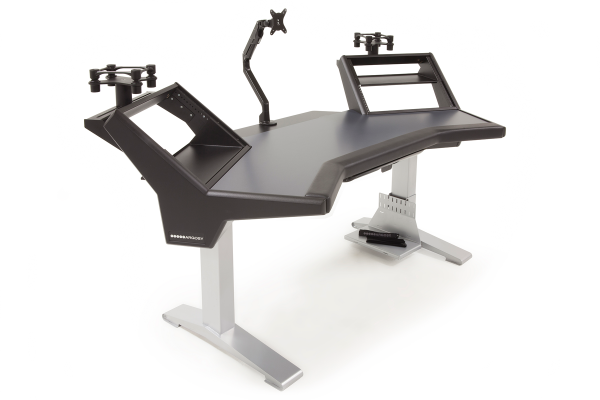 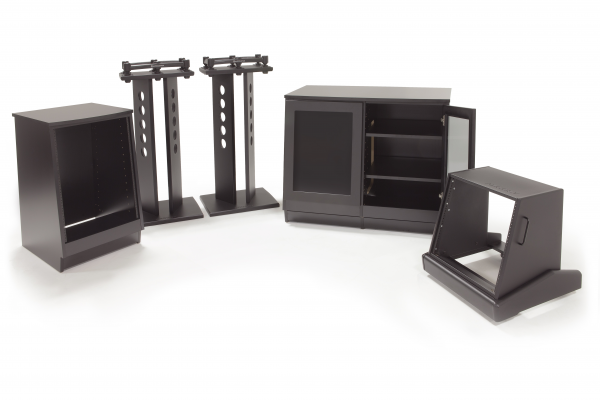 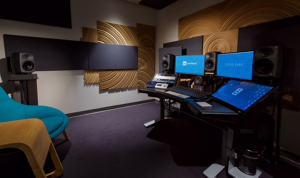 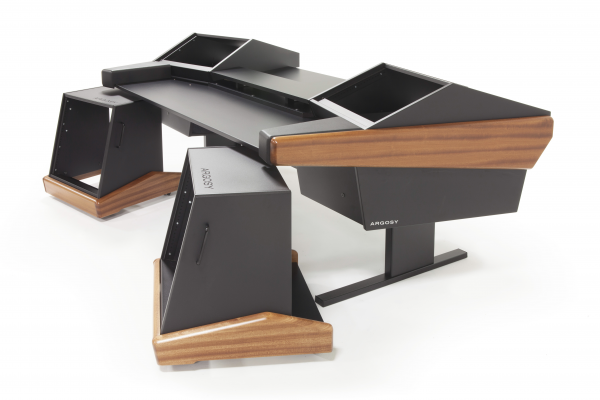 Optional accessories include: Rail-mounted isolating speaker platforms, articulating monitor arms, pull out keyboard tray, CPU mounting bracket, and mahogany end panel trim option. Creature comforts include on-board accessory racks, smooth writing surfaces with padded armrests, and smart optional accessories. 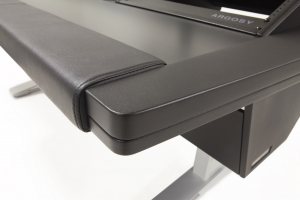 Creature comforts include an on-board accessory rack, smooth writing surfaces with padded armrests, and smart optional accessories. 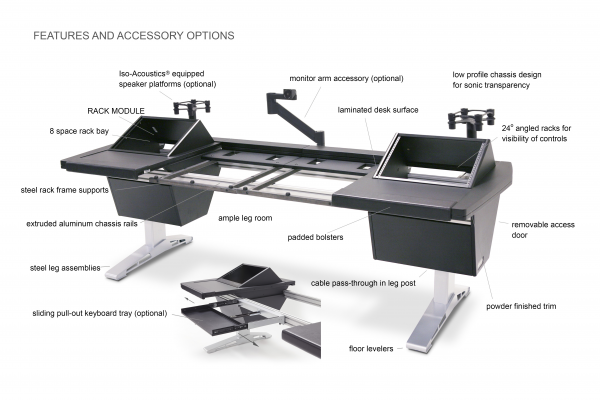 Creature comforts include an on-board accessory rack, and smart optional accessories.